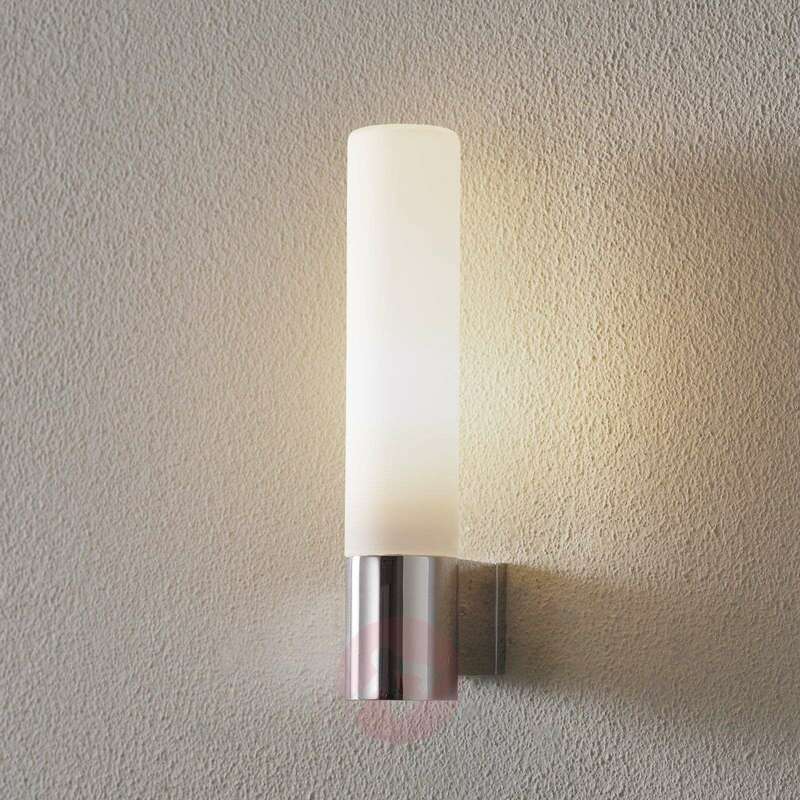 This classic wall light is a highlight in any bathroom. With its narrow outline, this wall light in chrome and opal glass is very elegant. 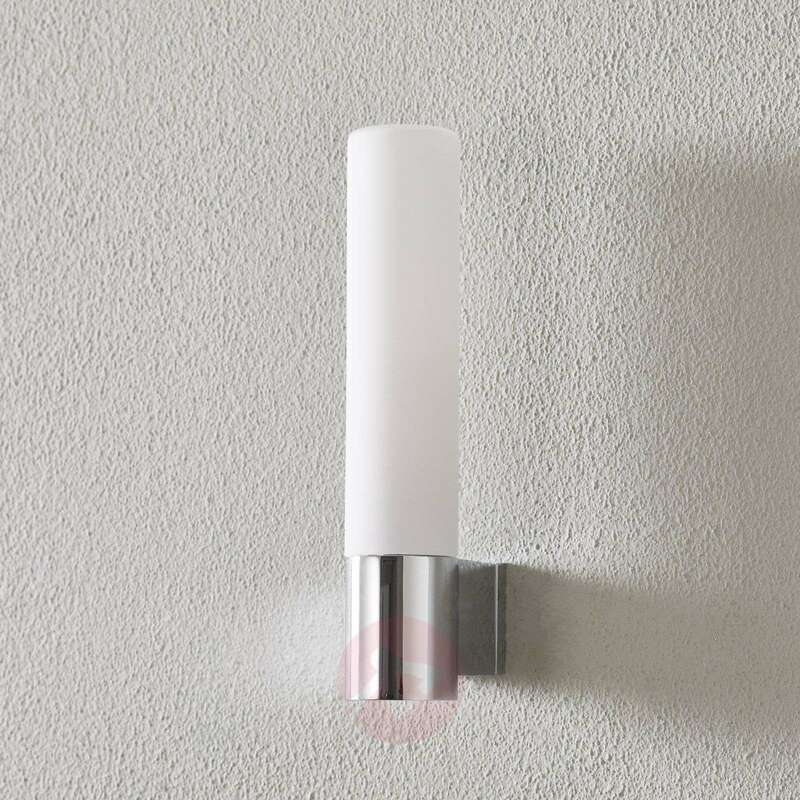 Placed on both sides of a mirror, it ensures not only a pleasant light but also an elegant ambience.